Full-size printing, pint-size package. No ink. No toner. No mess. The Interceptor 800 Series printers are low-profile, highly reliable full-page printers for mobile applications like e-citations, crash reports, invoices, pick lists, rip and runs, reports, and more. 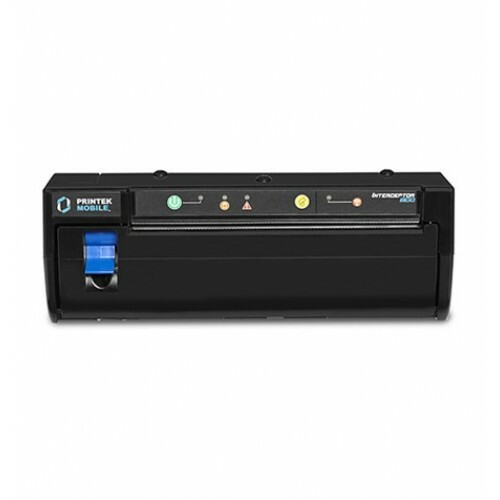 The Interceptor 800 printers provide drop-in paper loading in a fully self-contained unit for ease of use. 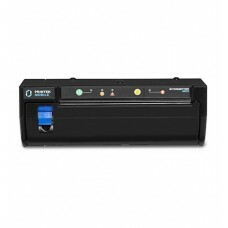 The printers come standard with USB interfaces, and optional Bluetooth and Wi-Fi technology interfaces are available. This rugged printer is packed with advanced features to help your mobile workforce become more productive. • Small, compact, and mobile for printing anywhere – carry with or easily mount.